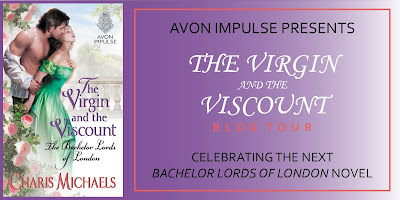 The Virgin and the Viscount was such a great romance story. It was exactly the kind of book I was looking for. It had Historical, it had a strong female lead and a guy who was a mixture of dreamy and troubled. I absolutely adored Elizabeth, as well as her Aunt. Elisabeth is a strong and fierce woman and I love that some of that comes from her Aunt’s influence. They have such a great relationship and I thought it was an important part of Elisabeth’s character. I also like how, although wooed by Bryce for a few reasons, she also stands her ground with him often. She wants him to accept her for who she is and is very up front about it. Of course there are things that she holds back but it’s not the easiest thing for her to tell. Bryce pursues Elisabeth which is also something that I really enjoyed about the story. He is so determined that she is the person that he wants he will sit outside her door for days if he has to. As charming and admirable as Bryce is, he is also deeply wounded by his upbringing. He does quite a few idiotic things, but he is always sincerely apologetic about them. He is very concerned about his reputation but there is also that part of him that just wants to be loved. Even if he doesn’t realize it. As far as character growth, he probably shows the most. The romance is a whirlwind and sweet at times. Other times it’s dark and confused. Bryce knows that Elizabeth is the girl for him but stumbles along, trying to keep love out of it. Of course you can’t control who you love. Elisabeth has the patience of a saint when it comes to him. She is also full of compassion and understanding about how he is emotionally damaged. One her best qualities is her inability to give up. I really liked the characters and the plot. 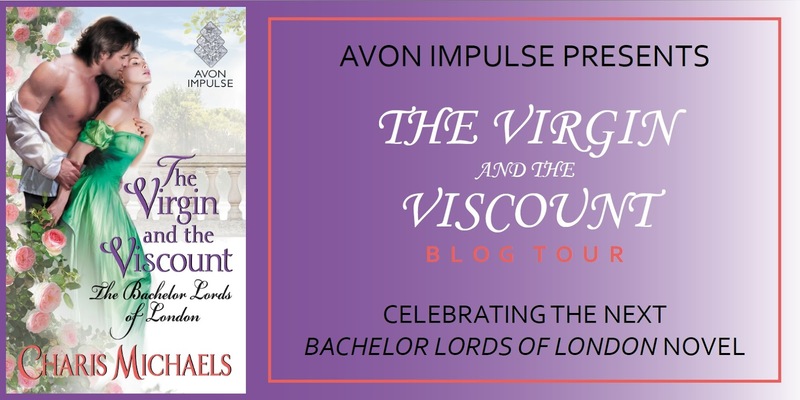 With the historical setting and the uniquely swoon worthy romance. I can’t wait for the next book in this series.